The wines of K Vintners need very little introduction, as the wines Charles Smith makes under this label are some of our most popular year in and out. If you’re unfamiliar with the winery, know that Charles Smith fashions himself a bit of a rock star and he ought to—he used to manage them. Then, one day, on a motorcycle trip, he rode through Walla Walla and was struck by the majesty of the terrain and the vineyards. Within a few years, he had returned to open a winery.His first vintage was 1999 and he produced a mere 300 cases of Syrah under his label ‘K Vintners.’ And the winery has grown by leaps and bounds since. By our count, K makes more than 15 wines, most of them single vineyard Syrah, and that doesn’t count the additional projects he’s involved in such as Substance and Sixto. At this point, Charles Smith is one of the defining wine makers for what might be the modern Washington style. His wines are big, rich, and ripe but polished. They show distinct differences between the vineyards and always have a hint of that savory, bacon-y quality that Syrah can bring to the table like nothing else. The only thing we can complain about is that we can’t carry them more often. The spring release just arrived today and will receive high scores and move briskly, if past is precedent. Stock up before these wines get their usual 93-99 point praise and the wines sell out! While many think of Charles Smith as the sole voice and winemaker in the K Vintners operation, the day-to-day winemaker is Brennan Leighton. A super-talented voice in the world of Washington wine, Brennan is extremely involved in the K wines but also has his own label, B. Leighton, which is the focus today. These are do-not-miss wines for anyone who loves the K wines and old school, Rhone inflected Washington State reds. Full of generous fruit and beautiful earthy and floral tones, these are wines that are powerful and delicious on release, but have the track record and pedigree to age. These arrive in small quantities in a few weeks and we couldn’t be more excited. 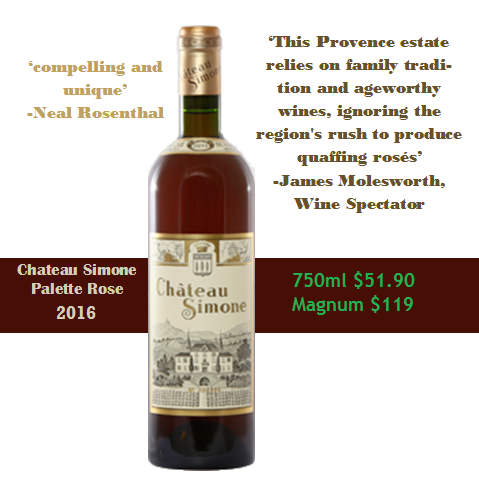 Domaine du Pegau may be best known as a producer of classical, powerful Chateauneuf du Pape, but in recent years they’ve expanded their “Chateau Pegau” line to include some fantastic value priced offerings—including this fantastic rosé. Cheekily named “Pink Pegau” and made from 100% Cinsault (a grape that gives bright, fresh wines) it’s a perfect thing to drink in the hot Rhone summer (or anywhere else for that matter). Looking for the best selection of rosé around? We’ve got it. 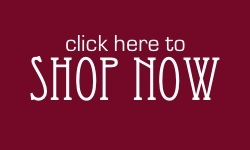 75 different bottlings in stock and arriving weekly—just click here to view all of them in our web store. The early contender for rosé of the spring. Provençal and classic. An Oregon Pinot for lovers of Burgundy. Big, red and undervalued (because it’s from Portugal). One of the top wines from the Rhone in 2016. 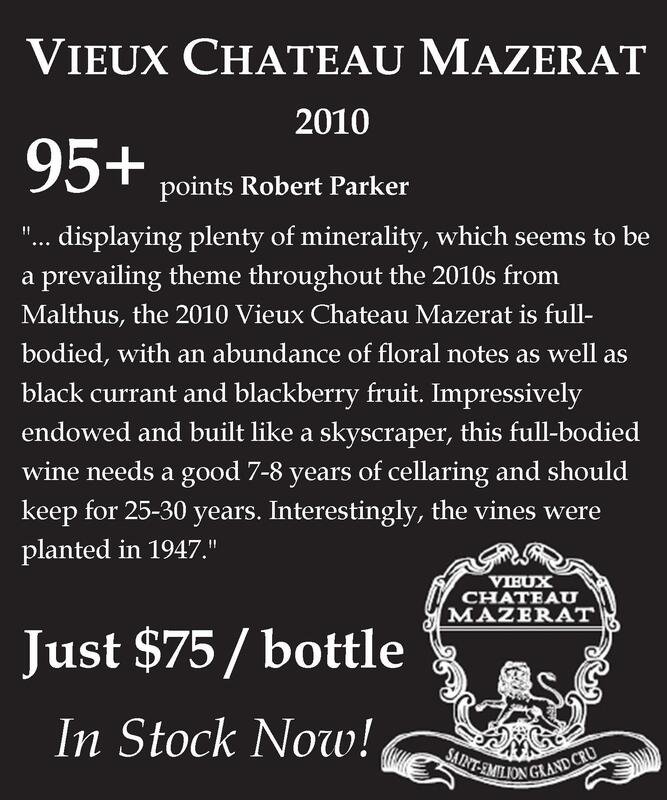 Classic Bordeaux, great vintage and a fantastic case price. The 2017 may be sold out, but the feeding frenzy is now on for Schaefer’s ’16s. Sauvignon Blanc is one of the most misunderstood grapes out there, which is a shame. In the right hands, the grape can deliver complexity, nuance and a strong sense of place. Granted, those wines seem to be the exception and most bottlings out there are monochromatically grape-fruity, herbal or worse. That’s all the more reason to love the Sauvignons from Francois Plouzeau—these are quite exceptional wines. 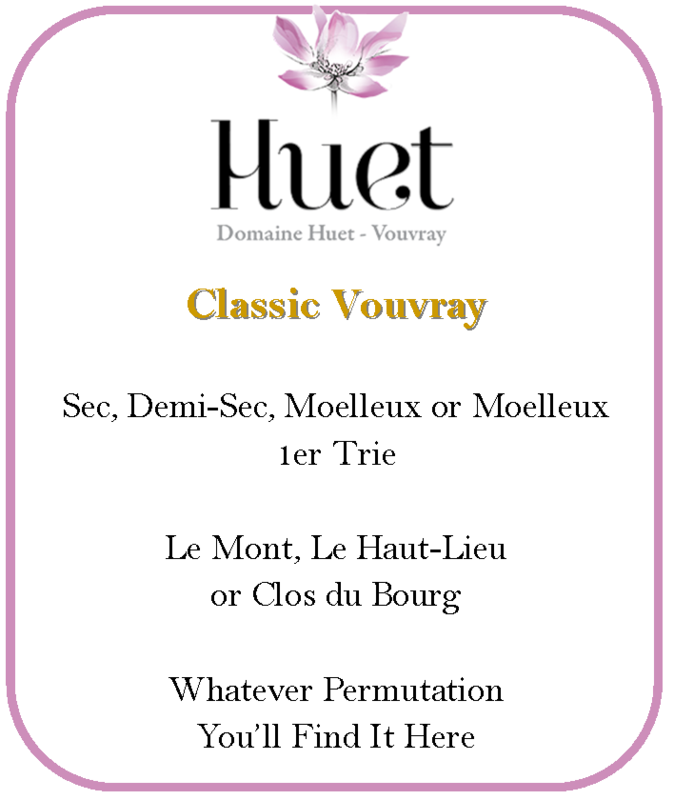 Plouzeau harvests his Sauvignon Blanc on the riper side, meaning that they display richer textures and fruit that moves beyond citrus, all while retaining minerality and levity that you’d expect from a naturally high-acid grape. We carry two cuvees from the star winemaker. The first is his “Blanc de la Mariee” which is made entirely in concrete tanks and displays a taut structure and palpable energy. It’s really good (especially for the price) but his “Cendrillon” is even better. Raised mostly in larger, older barrels, the wine takes on a texture and profile that’s beguiling, with some exotic fruit notes mingling with the classic Sancerre-type Sauvignon flavors. This is a wine that makes a lot of industrial $30 Sancerre taste positively boring. Both are in stock now in limited quantities, but shouldn’t be for too much longer if they got the attention they merit. Arnot-Roberts has been one of the vanguard producers of the “New California” movement, making wines that deserve to be paid attention to as some of the best in the United States. Started by childhood friends Duncan Arnot Meyers and Nathan Lee Roberts in 2001, they’ve quickly established themselves as some of the best producers of restrained, elegant California wines. In 2013 the San Francisco Chronicle named them “Winemakers of the Year” in recognition of the quality and consistency of the wines they’re producing. If you’ve never had the wines before, don’t expect soft fruity wines. Everything they touch has a backbone to it—a spine of acid and tannin that makes you think of the great wines of France far quicker than their California neighbors. These are serious wines with serious structures, built to age. Due to an agreement with our distributor, we can’t list all of the wines on the website (we’ll note which ones don’t have a link) so please give us a call (503-223-6002) or reply to this email (always an option for all the wines) if you’d like to order. This is lower than any listed prices in the USA today! You’d be forgiven for not having heard about Thörle—yet. 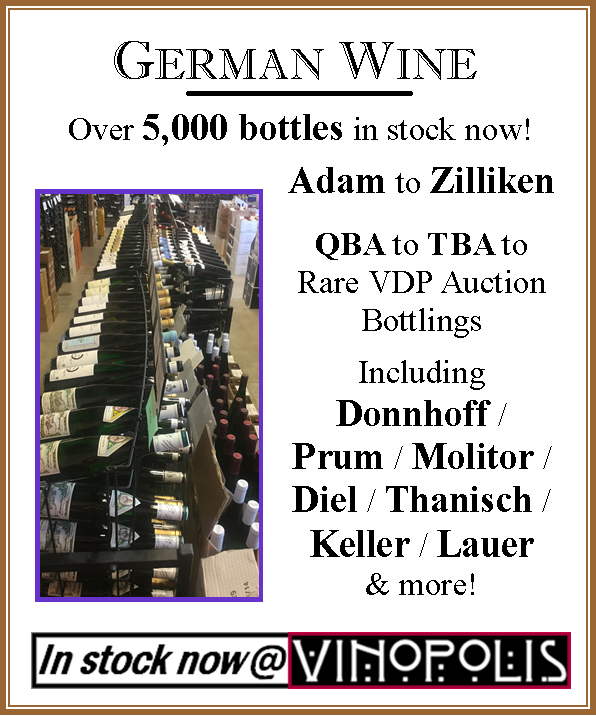 The estate has been on the radar of hard-core German wine fans for a few years now, producing intensely concentrated whites and also some of the best Pinot Noir to come out of the country. The comparisons with Keller have been inevitable, too—like Klaus-Peter, Christoph seems to make impressive wines no matter the price level or grape that he works with, and his location in the Rheinhessen (the same region as Keller) with similarly limestone-heavy soils only deepens the similarities. The big difference is that while Pinot Noir from Keller is coveted but scarce, it’s a major part of the Thörle portfolio, coming from a number of different grand cru terroirs and doing one of the best Cote d’Or impressions you’ll see. Thörle’s top wines would be at home in a tasting of top Premier and Grand Cru red Burgundies—except that they’re priced $50+ below their peers in France. Likewise, the top Riesling, from the Hölle vineyard, is every bit the equal of the top GG’s from Dönnhoff, Wittmann, and other top producers in Germany, but is still less than $37 by the six-pack. 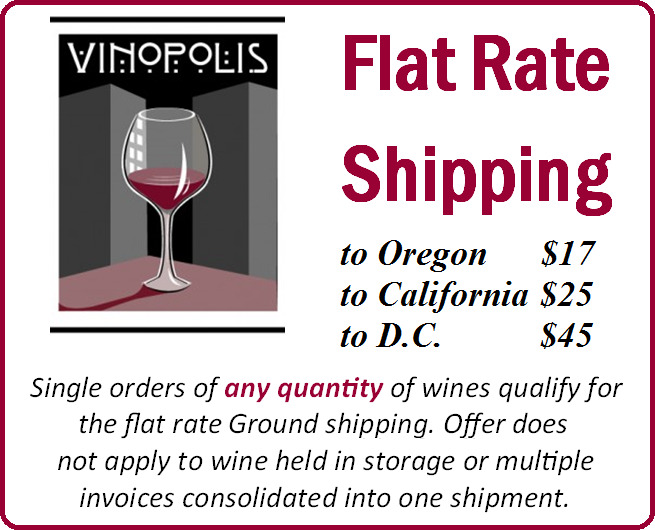 These wines are currently not listed for sale anywhere else in the US and arrive this summer, so if you want a chance at them, act quickly—in a few years these prices are going to seem ridiculously low.